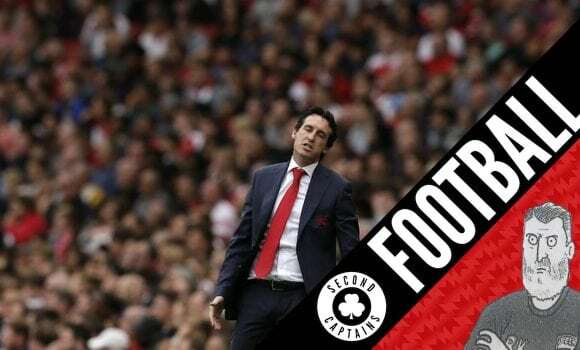 Episode 1237: Stupid Passing, Big Sam Roars, Mendy Media, Pogba Or Jose, What Are Arsenal? 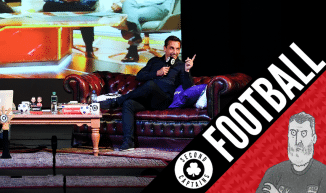 Our guest star is one of the best TV analysts in any sport, not just football, who spent an entire career racking up trophies at Manchester United…. 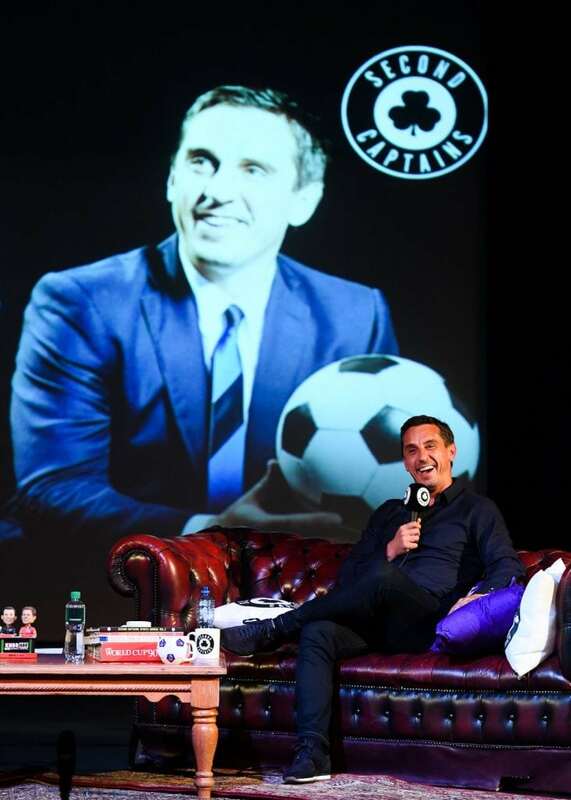 We welcomed GARY NEVILLE to the stage. 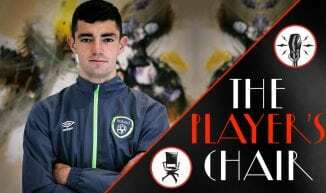 We talked to Gary about mistakes he has made and how he has learned from them, how he lost and regained his confidence, and how his time as manager at Valencia impacted him personally and how he deals with managers now throwing his managerial career back at him. The Premier League has returned and Manchester United haven’t set the transfer market ablaze with big money signings. 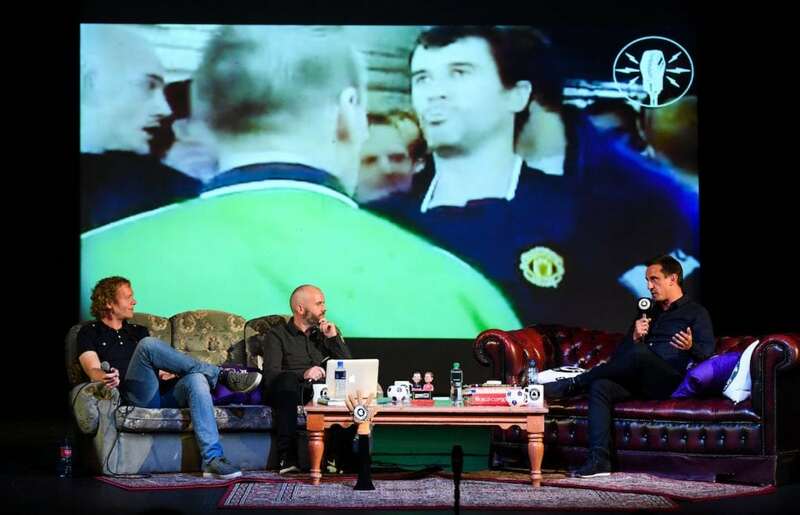 Ken asks Gary, if they’re so brilliant at making money off the field, why United aren’t the biggest spending club in the world, and if they have their priorities all wrong? 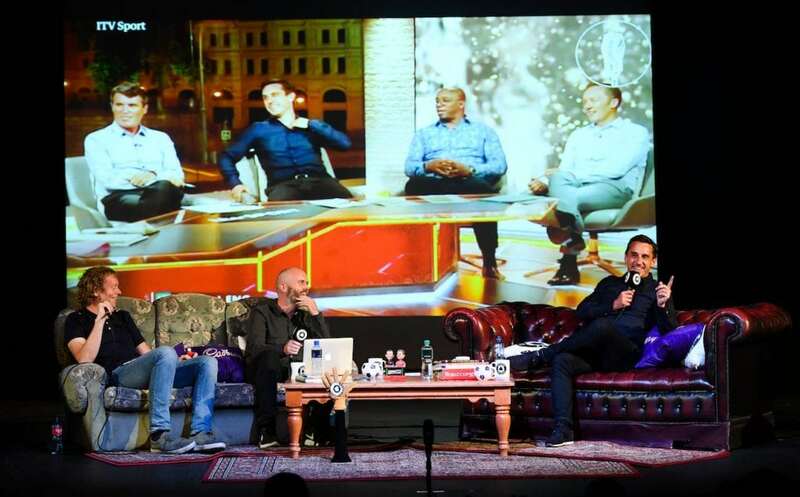 *Things get heated between Ken and Gary, Eoin gets dragged into it, the crowd get involved, strong opinions get aired – but who won? 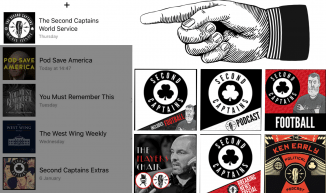 @SecondCaptains Who won the heavyweight clash last night? 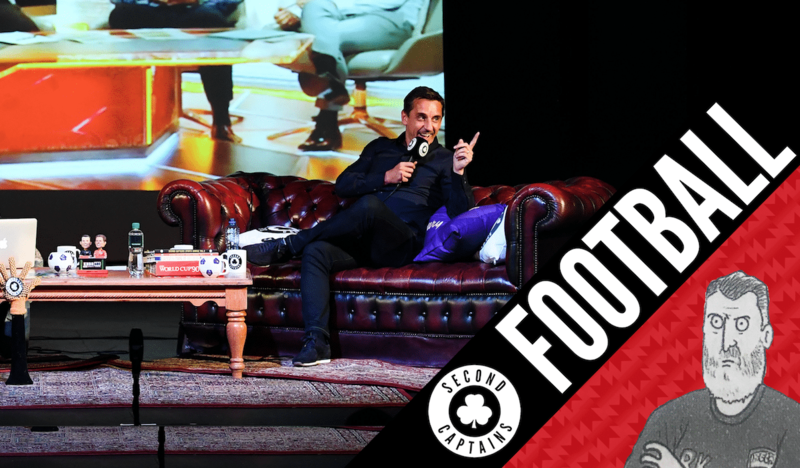 It’ll make you laugh, it’ll make you cry, it’ll make you stand up and shout at your podcast device – its the 2018 Second Captains Premier League Night with Cadbury! Cadbury – Official Snack Partner of the Premier League. We talk to @jonawils about his new book The Barcelona Legacy: Guardiola, Mourinho and the Fight for Football’s Soul. 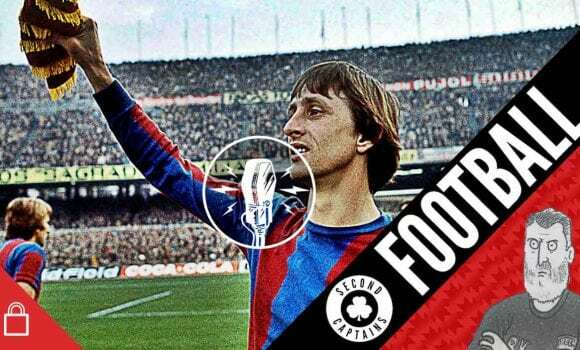 He looks at the Dutch Catalan blend, Cruyff the originator, “the translator” and involves a terrifying interview with Van Gaal.